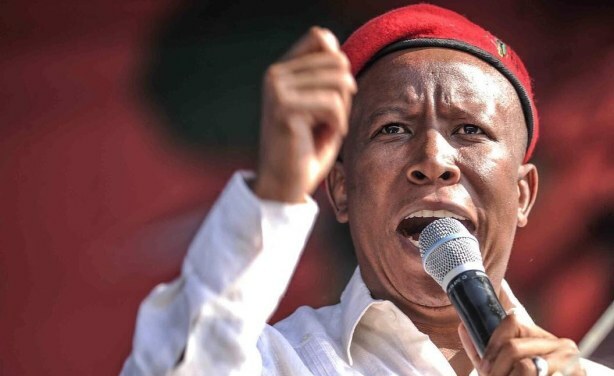 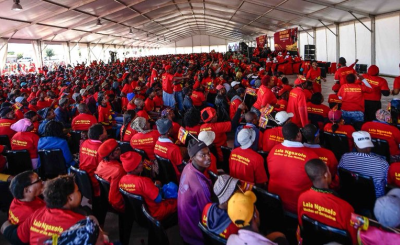 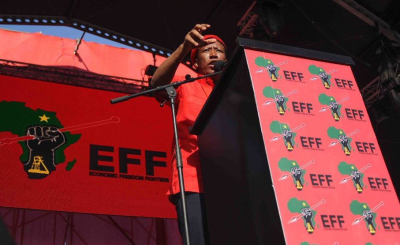 South Africa's Julius Malema, leader of the opposition Economic Freedom Fighters,has launched his party's 166-page manifesto ahead of the general elections to be held in May 2019. 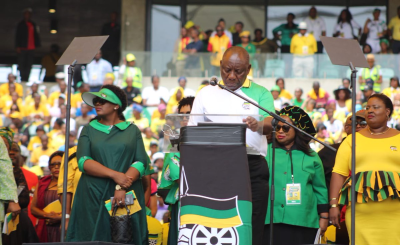 The exact date will be announced by President Cyril Ramaphosa closer to the time. 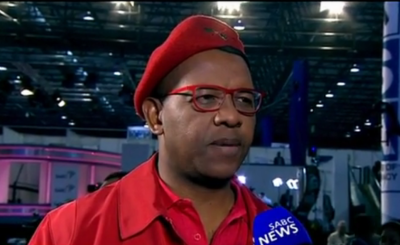 The party chairperson Dali Mpofu has said the Economic Freedom Fighters is making commitments, not promises.